This is going be be a fantastic event, with speakers from all over the world, and experts in their fields – check out the speaker lineup! 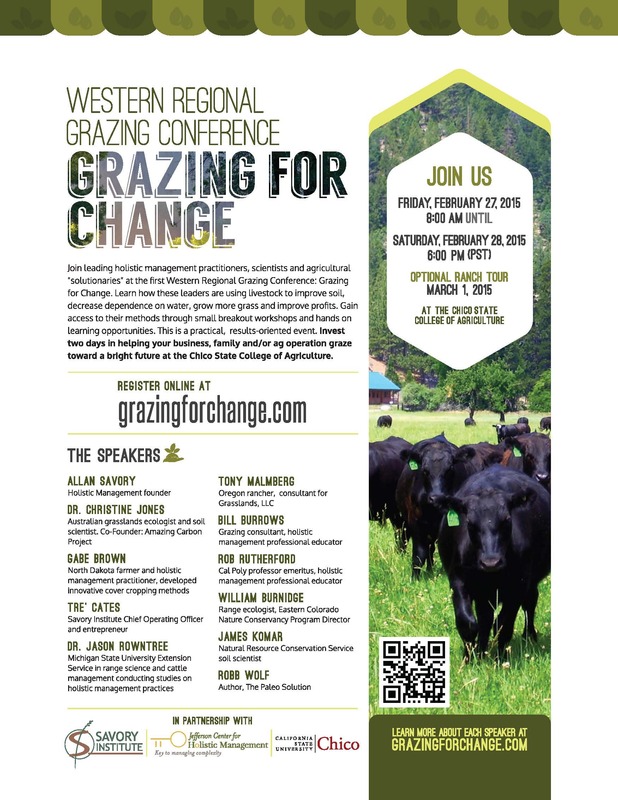 They will be talking about connections between soil health, sustainable grazing and farming practices, well-functioning ecosystems, healthy food systems, and thriving societies. It’s going to be a lot of fun! 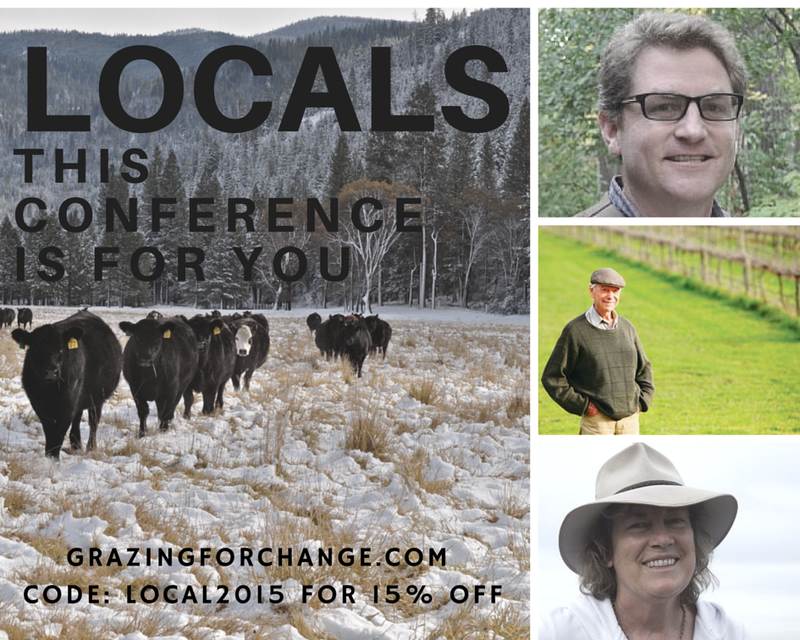 Locals (Northern California) receive a 15% discount off the already really low conference price!